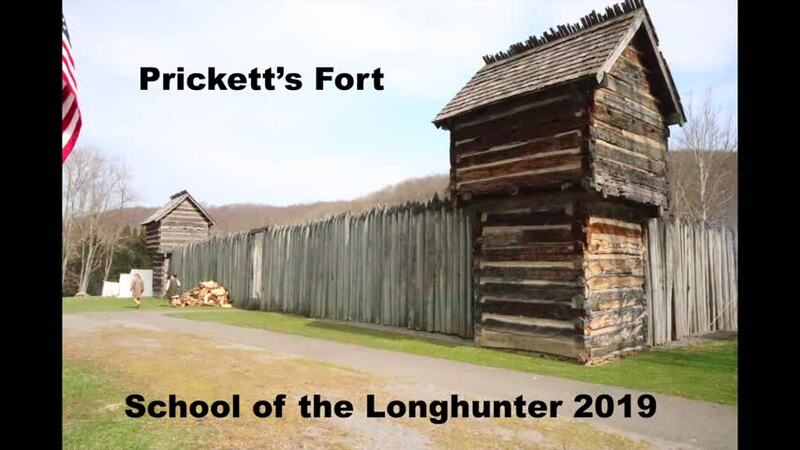 The first weekend in April I travelled to Prickett's Fort, outside of Fairmont West Virginia to attend the 25th annual edition of the School of the Longhunter. This is the longest running 18th century living history event, of its type, in the country. It is impossible to convey everything that happens there, but, if you watch the video, I'll try to give you a taste of the event. If you enjoyed this video, and you want to support the channel. please go to Patreon.